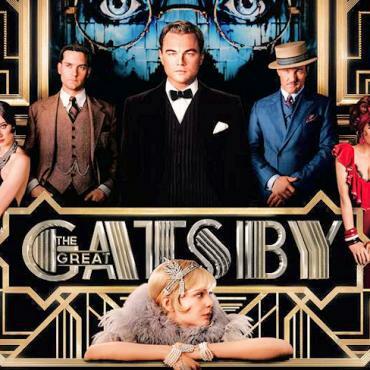 The latest adaptation of the F. Scott Fitzgerald novel “The Great Gatsby” might have been filmed in Australia, but the story is set on America's Gold Coast on Long Island, New York State. 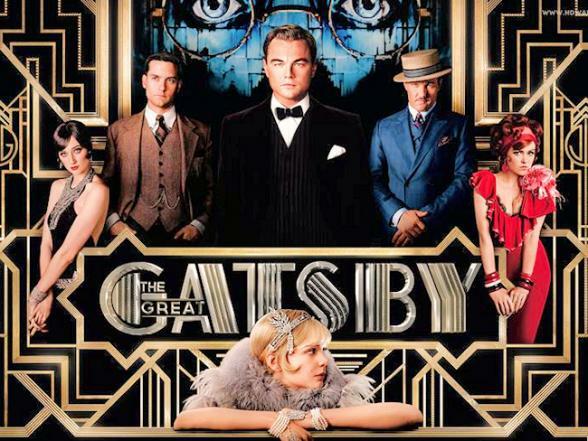 The magnificent mansions and lavish lifestyles on the Island’s Gold Coast in the roaring '20s provide the backdrop for director Baz Luhurmann’s film. 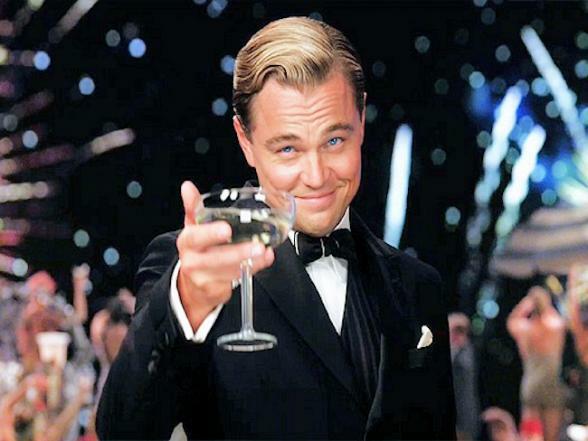 The Gatsby home doesn’t actually exist, but Long Island historians say Fitzgerald was renting a house in Great Neck, Long Island, when he was inspired to write The Great Gatsby. 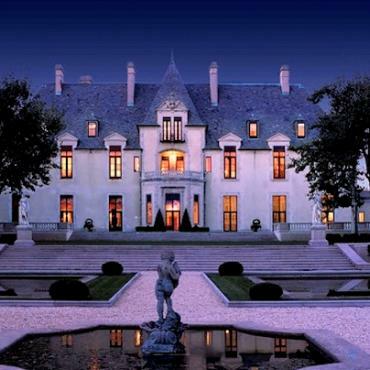 To get a taste of the Gatsby life and times, you can visit and stay in the Oheka Castle in Huntington, Long Island. 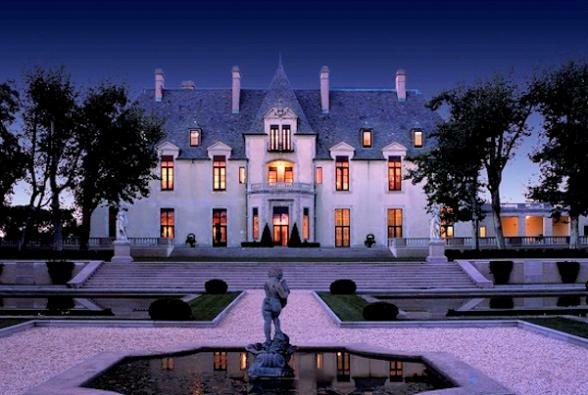 Built in 1919 this French-style chateau was, and still is today, the second-largest private residence ever built in America. During the Gilded Age of the 1920’s, philanthropist Otto Khan, who built the castle, used the 109,000 square foot, 127-room estate as a summer home where he hosted lavish parties and regularly entertained Royalty, Heads of State, and Hollywood stars. 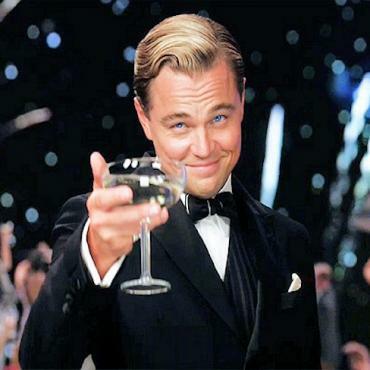 Call Bon Voyage to include a stay in Long Island at the historic Oheka Castle on your New York State holiday. Here are some other of the architectural treasures located within a 20-mile cluster along Long Island’s Gold Coast shore. All are open to the public to explore the house and impressive gardens. Sands Point- This 216-acre preserve includes two mansions; Falaise, a Normandy style manor house, and Hempstead House, an imposing castle. The beautiful grounds feature walking paths, while the mansions provide a glimpse of outstanding architecture and design perched high on a cliff overlooking the water. Chelsea/Muttontown Preserve- This stunning mansion is an architectural marvel, with a real moat, soaring turrets and regal design. The first floor serves as an art museum. Coe Hall at Planting Fields Arboretum- Stroll among the 409-acre grounds of the Planting Fields Arboretum featuring many rare and beautiful species. Take a mansion tour to see the amazing tapestries, furnishings and artwork. Coindre Hall- This 33-acre waterfront estate features a real castle-like mansion and rolling grounds that overlook Huntington Harbor. Old Westbury Gardens- A stately mansion here called Westbury House contains 18th century furnishings and fine art inside, while the grounds boast lovely gardens. Frick Estate/Nassau County Museum- This neo-Georgian mansion houses the Nassau County Museum of Art, including ten galleries of world-class exhibitions. The 145-acre estate features formal gardens, reflecting ponds, outdoor sculpture and rolling meadows.